Introducing our new series of blog posts on Capital Meals. 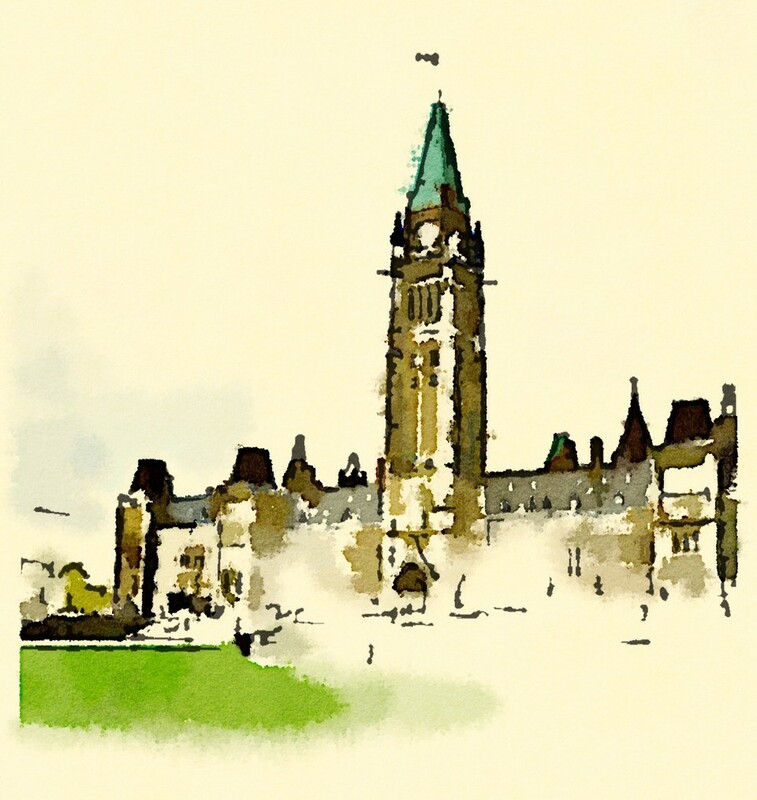 The first post in the series is called Entrées through Ottawa, and is set to come out on January 26, 2015. Follow our RSS Feed, or add us on Twitter @canlitfare, Like Us on Facebook, or Google+ to keep up to date with the Capital Meals: Sampling Canada Project. This entry was posted in The CanLitFare Blog and tagged Canada, CanLitFare Blog, Capital Meals: Sampling Canada Project, CapitalMeals, Food Literature, Ottawa. Bookmark the permalink.